I was going to publish this without comment other than to suggest visiting the source website for all the information but I should point out that the evidence provided by PIP claimants seems to reflect the norm, rather than being merely anecdotal. 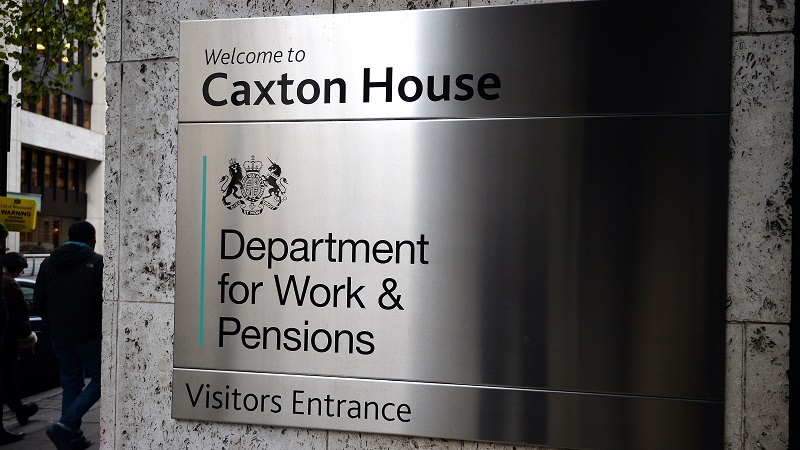 The assessment process for the government’s new personal independence payment (PIP) disability benefit is “distressing, inconsistent and not fit for purpose”, according to the results of an inquiry by a panel of local councillors. The review took evidence in person from seven disabled PIP claimants, and heard in writing from three more. They told the group how the healthcare professionals who assessed them had offered little eye contact, and were “rude, abrupt and appeared uncaring”, while some said the subsequent assessment report they were shown “bore no resemblance to what they had told the assessor during the face-to-face assessment”.